Dr.-Ing. 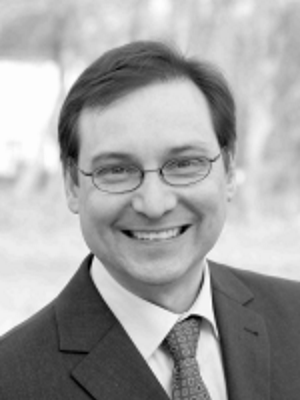 Karsten Lehn represents as Professor at Hamm-Lippstadt University of Applied Sciences the field of Applied Informatics and Media Informatics and is Head of the B. Sc. degree programme Applied Informatics and Social Media. He is significantly involved in the creation and development of degree programs since 2011. Among other subjects, Professor Lehn teaches in the area of Software Engineering, Human-Computer Interaction and Prototyping. He is a member of the working group “Digital Design” at BITKOM e.V. He worked for more than ten years in the mobile industry, leading international projects for the development and improvement of user interfaces of interactive systems and the development of software applications for mobile handsets.